Amazon is now offering a free ebook version of my book, How to Get Sponsorships and Endorsements, with the purchase of a print version. To celebrate, I’m going to give away a few free digital copies of the book myself – no purchase necessary. 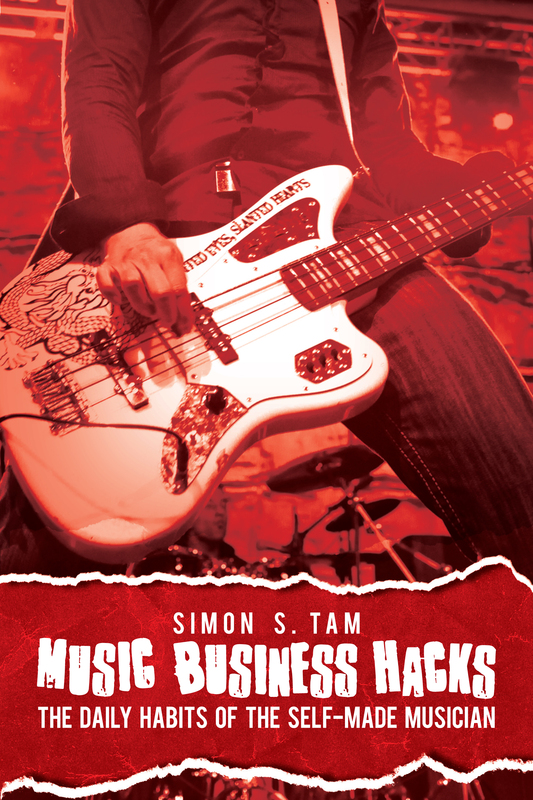 It’s simple, just tweet at me @SimonTheTam with the number one reason why you need the book. You get bonus points if you include the link to it ( http://t.co/aI4yxdNoGn ). I’ll DM a few users and everyone can be happy. How does that sound? UPDATE: This offer has already ended. Keep following this blog for other opportunities! Sir, I need your help for sponsorship on sports,sports like football,or any available work I can do,I will do it perfectly well. thank you.